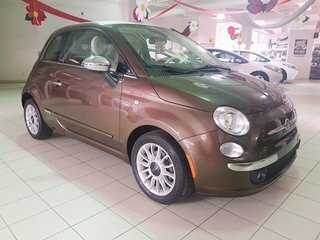 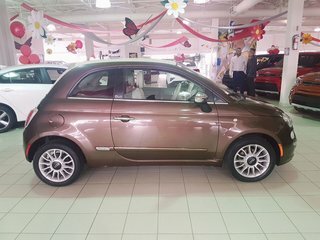 Interested by the 2013 Fiat 500 LOUNGE * AUT * CUIR * CONVERTIBLE * ? 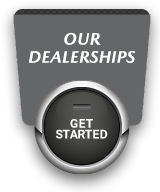 * All prices and payments do not include taxes and fees. 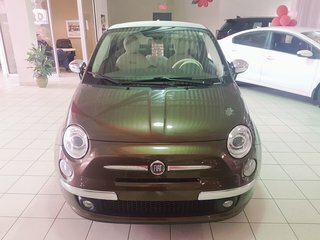 See the dealer for details and restrictions. 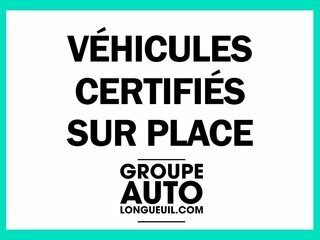 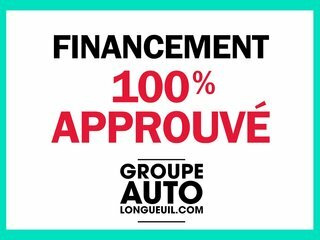 I wish to receive recalls, news and promotional emails from Longueuil Mazda.